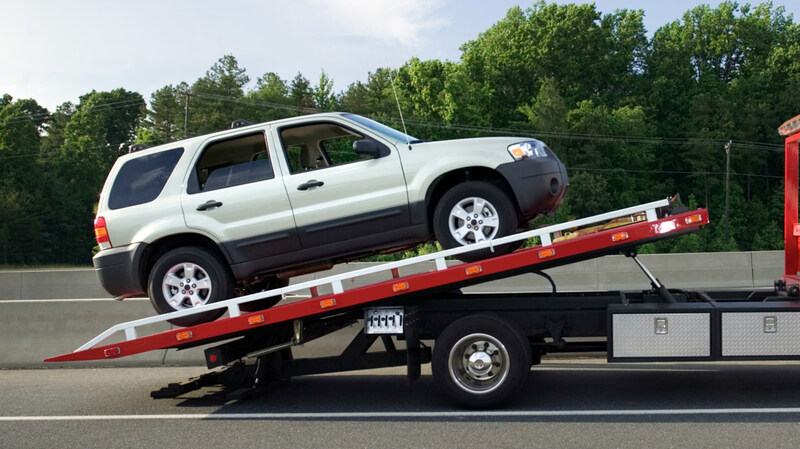 We offer a wide range of services for vehicles in Melbourne. When it comes to fleet smash repairs you know you’re getting quality service from our repair shop professionals. How much space do you have for my vehicles? We have space for over 50 vehicles in our secured compound.